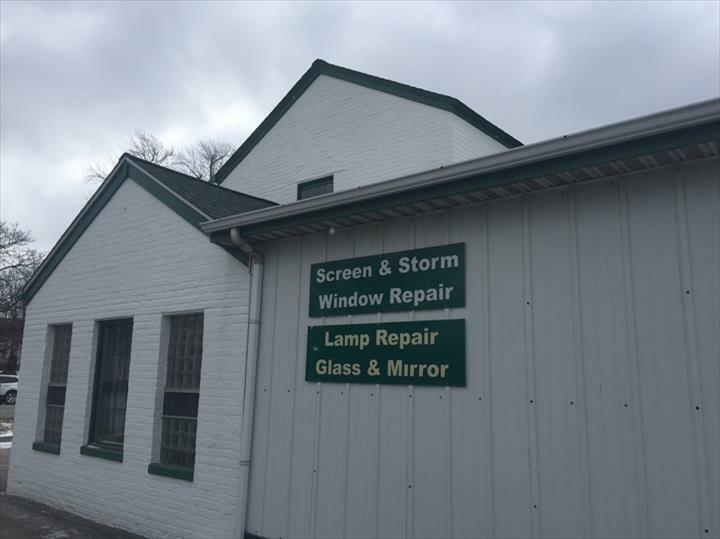 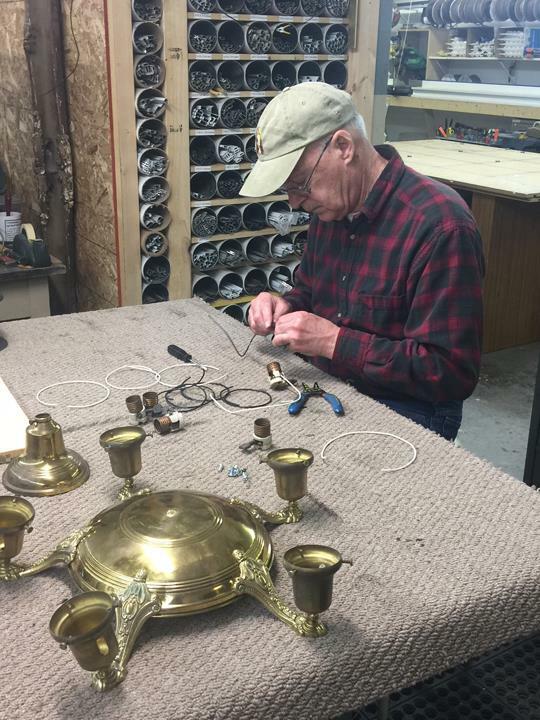 Knesek Screen, Window & Lamp Repair Service, is the area's leading screen repair company serving surrounding areas since 1999. 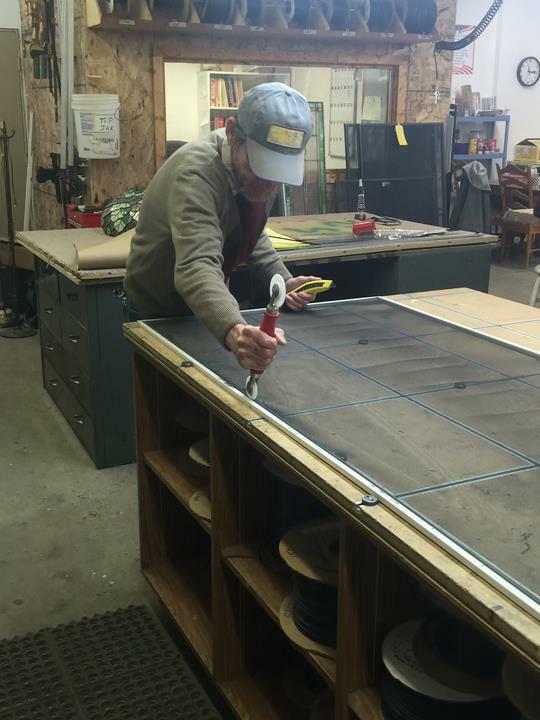 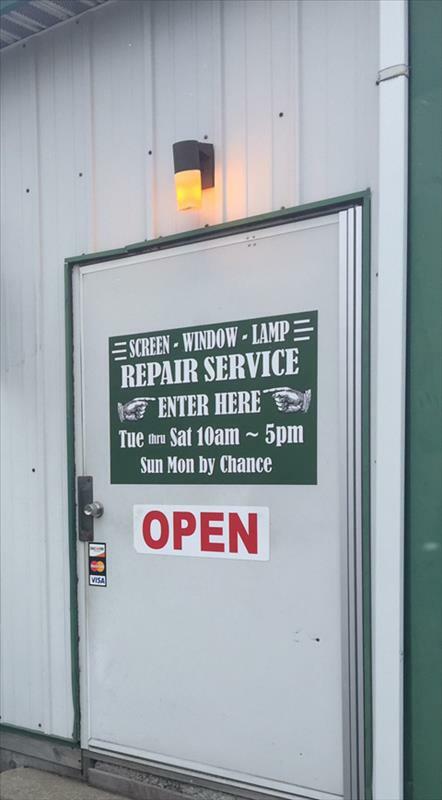 We specialize in screen repair, frame repair, storm window and frame repair, patio screen doors and much more. 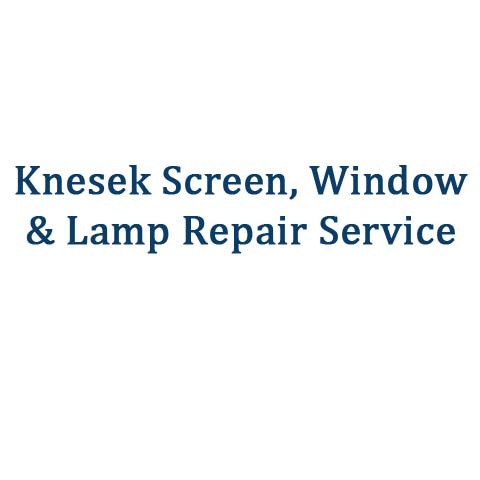 For all your screen repair needs, contact Knesek Screen, Window & Lamp Repair Service!